Wood Shop Skateboards in downtown Asbury Park, NJ is a skater-owned and operated skate shop that sells select quality goods for skaters, by skaters while providing a home base for the local skateboarding community. 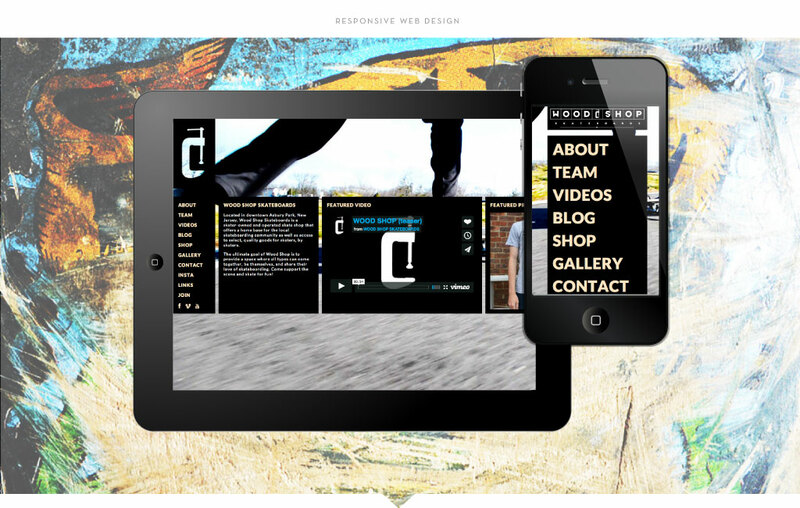 In order to best portray their message, Wood Shop hired M studio for branding services. Noting that the ultimate goal of Wood Shop is to provide a space where all types can come together, be themselves, and share their love of skateboarding, M studio created an identity that reflected the business’ mission. 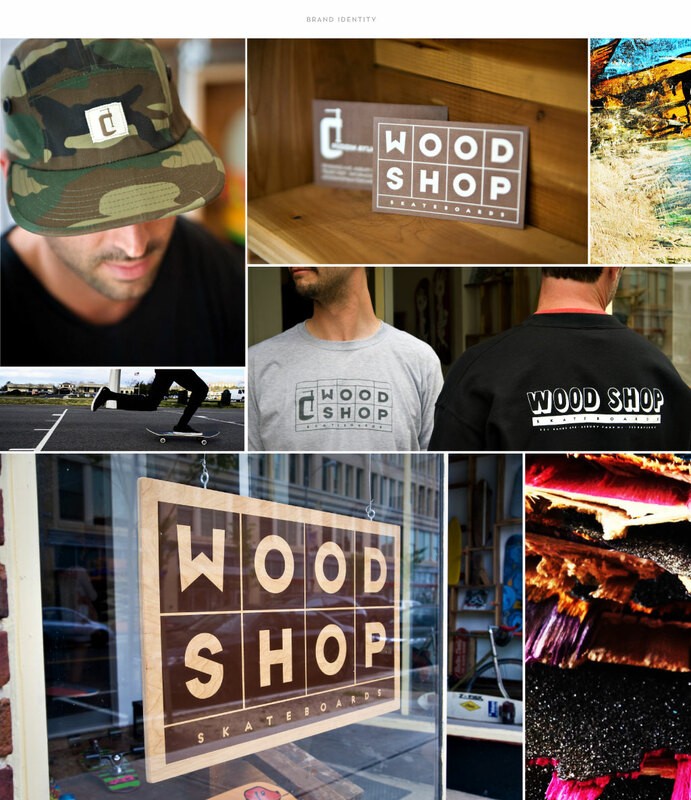 At the heart of the Wood Shop brand is their custom business logo design featuring a C clamp. It exemplifies the company’s no-frills, for-the-people philosophy, and lends itself easily to brand elements like hats, shirts, signage, and the responsive website design we then developed with e-commerce capability.